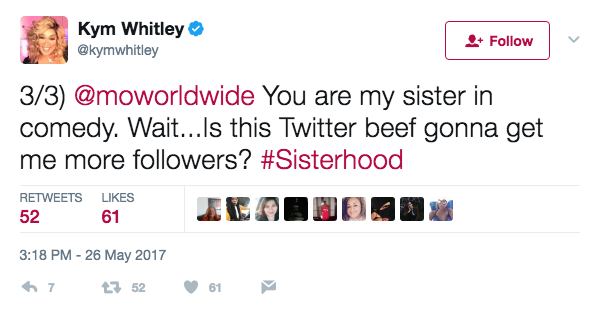 In case you missed it, Kym Whitley actually made a Facebook live video about Monique a few days before Monique and her husband Sidney made the infamous Periscope video about Kym Whitley. 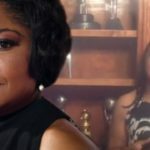 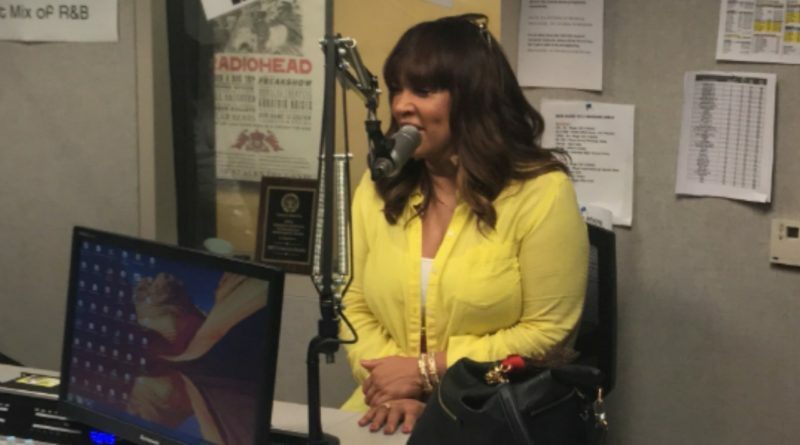 In this video Kym Whitley does compare Oprah to Jesus. 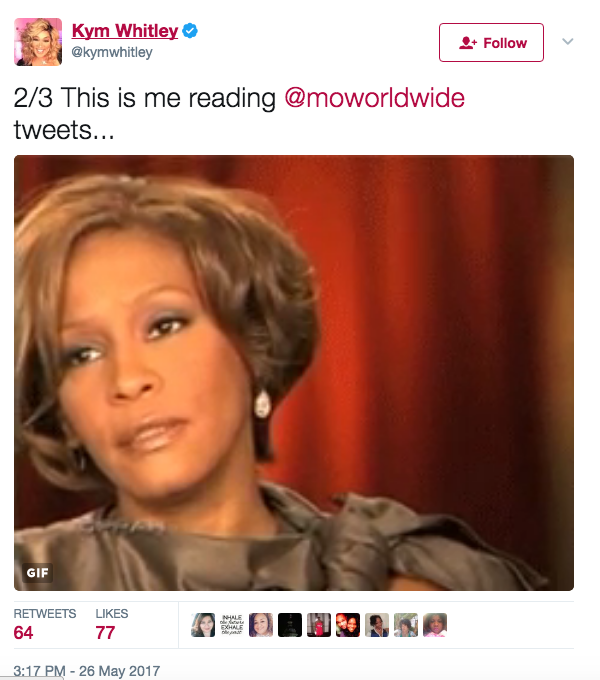 So that is why Monique said that Kym treats Oprah like God. 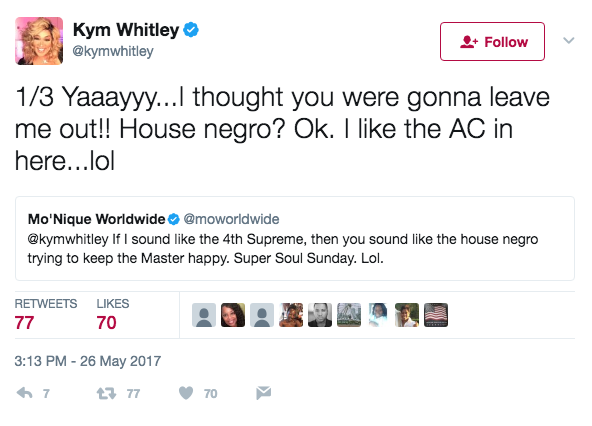 And Kym did hint that she would want to be a slave to Oprah. 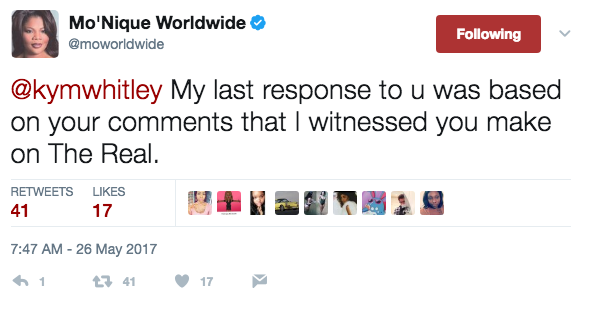 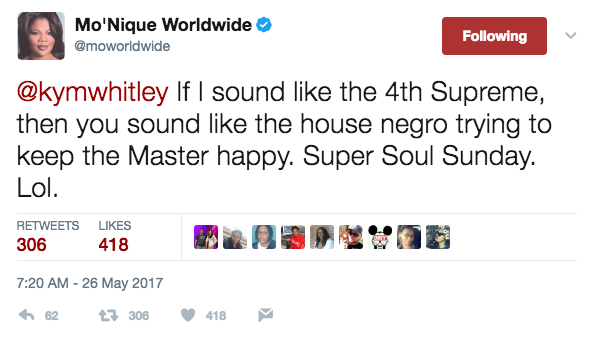 Which is why Monique talked about her slave mentality. 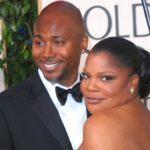 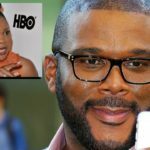 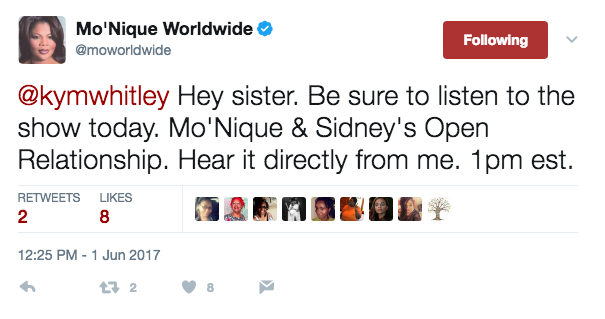 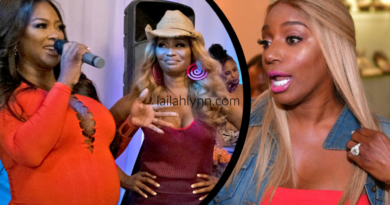 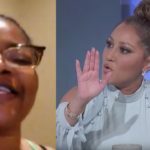 Kym Whitley also laughed about Monique and Sidney’s “open relationship”, which is probably why Monique pointed out that at one point Kym was interested in Sidney herself.